Supreme Court "facts": Sometimes dubious. 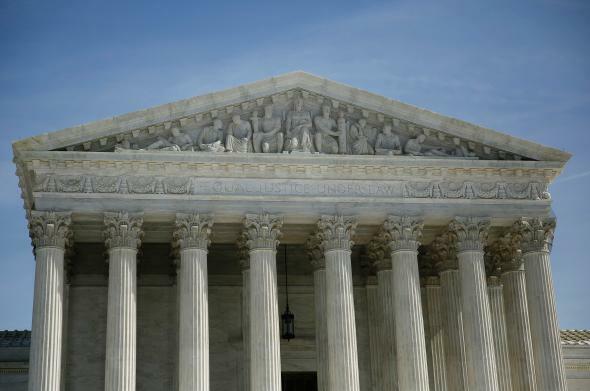 Are the Supreme Court’s iconic exterior columns made out of LIES? The trend is at odds with the ordinary role of appellate courts, which are not supposed to be in the business of determining facts. That is the job of the trial court, where evidence is submitted, sifted and subjected to the adversary process.